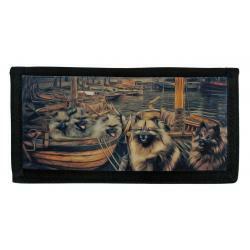 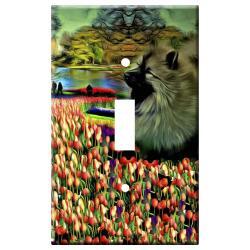 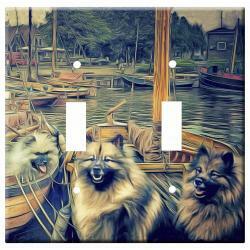 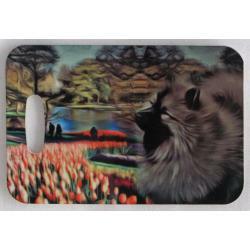 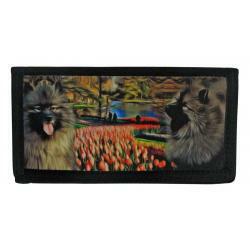 Our Keeshoud gifts are created from exclusive dog breed art by Gone Doggin! 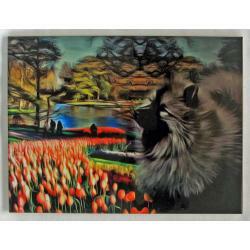 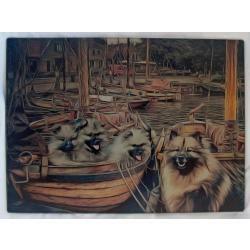 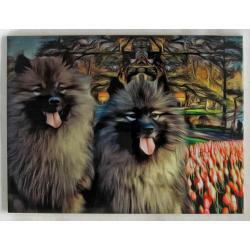 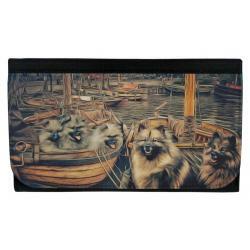 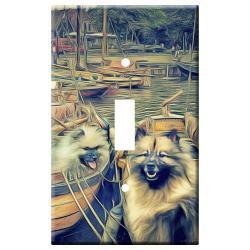 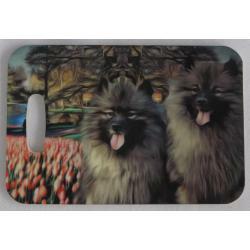 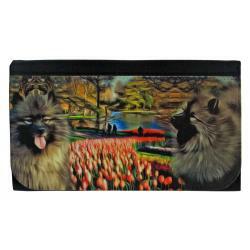 The Keeshond is a medium sized spitz dog with ample coat, famous for the distinctive “spectacles” on its foxy face. 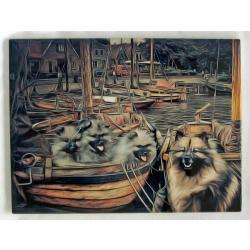 Once a fixture on the canal barges of his native Holland, the Kees was, and remains, a symbol of Dutch patriotism.